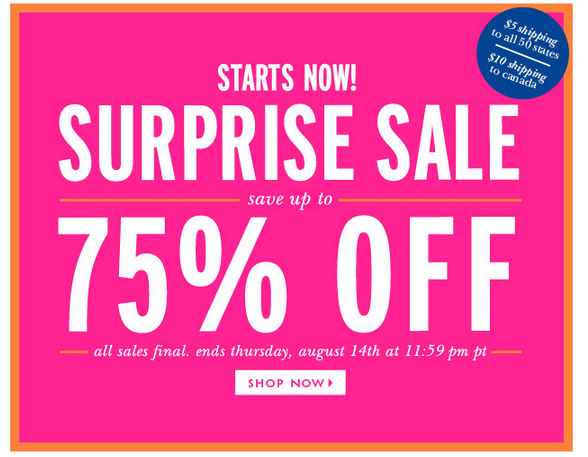 Kate Spade Surprise Sale- 75% Off! You know how much I love a sale! Kate Spade doesn’t seem to have any rhyme or reason when they send out these clearance deals, but honestly, if you want to treat yourself to a new handbag for fall, NOW is the time! Honestly, with deals like this, at 75% off, you should never pay full price for a fancy bag. Ever. EVAH. Kate Spade is not cheap, but it can be frugal if you shop at their outlet or get a serious deal like this- so hopefully you’ve been feeding your piggy bank regularly to cash in on a good deal! 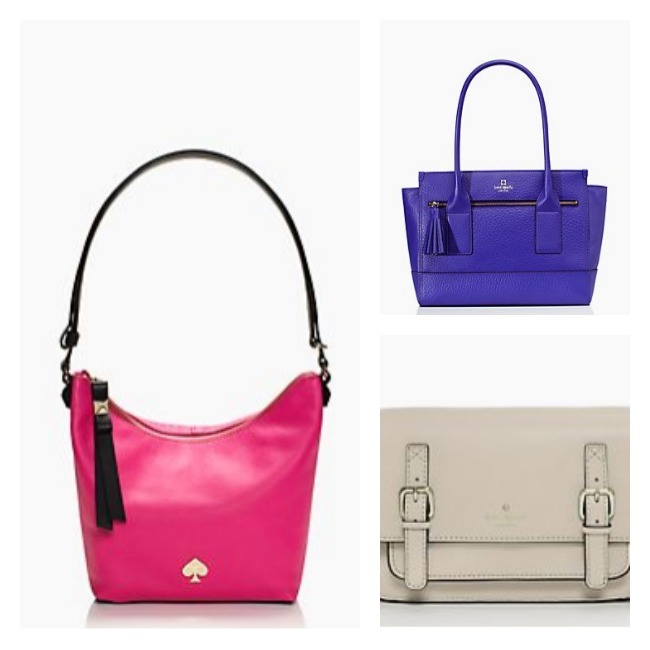 Here are my picks for this sale (all are under $200 I believe at 75% off)…but you can browse them all at the Kate Spade Surprise Sale site. On the latest reader survey, I know some of you aren’t on board with Kate Spade as a frugal choice…but honestly- frugality to me is about making choices that are right for YOU, paying for things that bring you joy in cash, and treating yourself to something special once in awhile if that’s where you feel you’d get the most value. To me, a handbag that I adore is a good investment- I only have a few and they’re versatile, durable pieces I have on constant rotation and last me for years. If this sale isn’t your style, no worries! 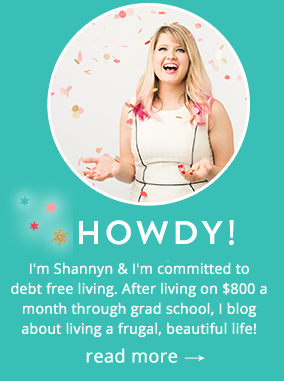 I hope to have more money saving and frugal fashion ideas at a variety of price points so we all can splurge within our own unique budgets. And… if this *is* your style and you want to snag a good deal…..Go! Go! Go! You are killing me with this. AHHH!! !